Get Involved. 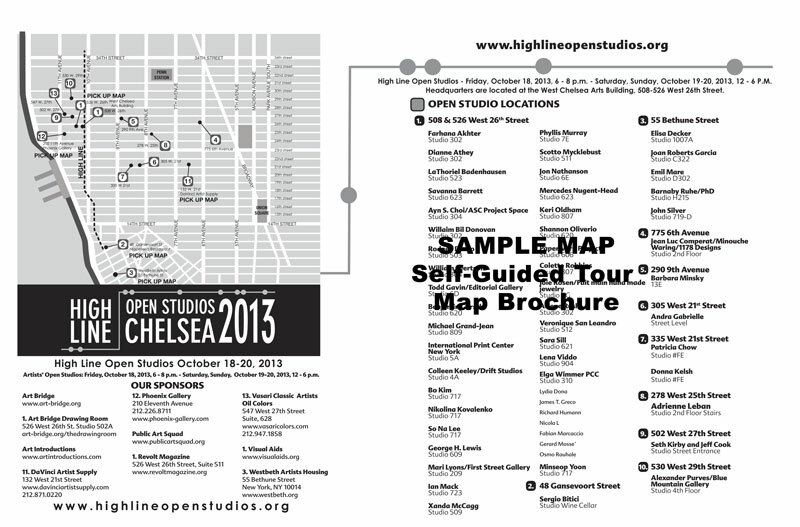 Support the West Chelsea Art and artists community. 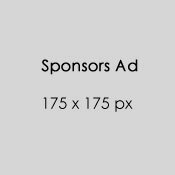 Become A Sponsor. 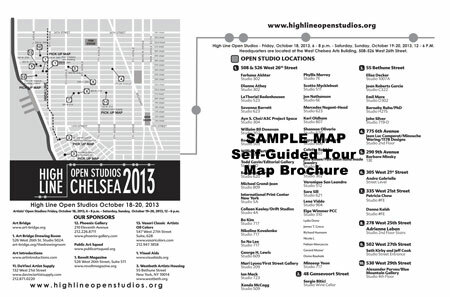 High Line Open Studios is an annual event allowing the artists of the West Chelsea Arst district to open their studios to the public. The 1-day event attracts art lovers and tourists to the neighborhood making it a community-wide celebration. 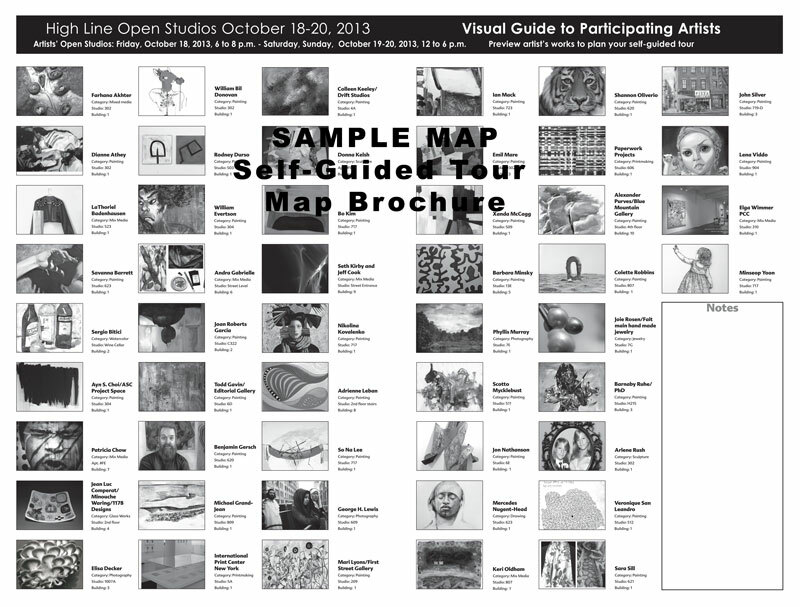 Because HLOS is an event for artists planned by artists, outside support is critical to the success of this event. Please join this community-wide artist’s celebration and become a Sponsor and support the West Chelsea Arts District and the artists. As a sponsor, your company logo and web site link will appear on the HLOS web site. 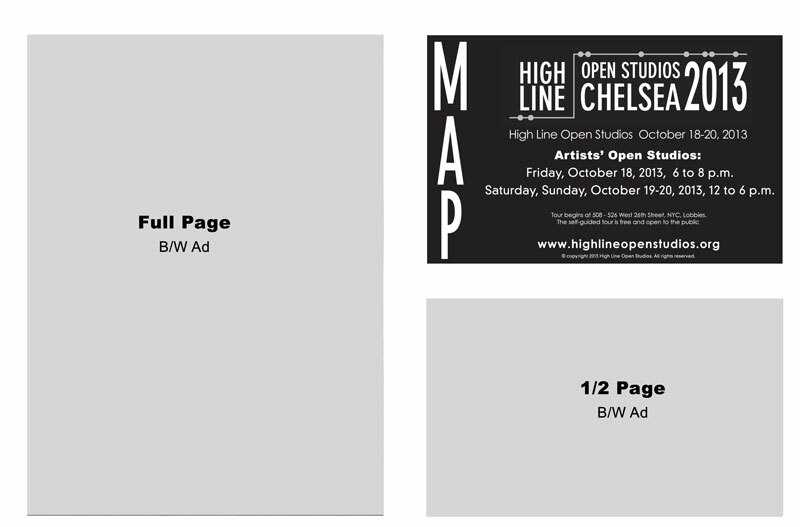 As a sponsor, your banner and web site link will appear on the HLOS web site.